Bought secondhand to a guy who didn't know what it was worth! I can't list the features but I give it a 10 (see last statement). For such a small woofer, the low-end is incredible and I give it a 10 (again, see last statement)! I've been using it for 7 years. 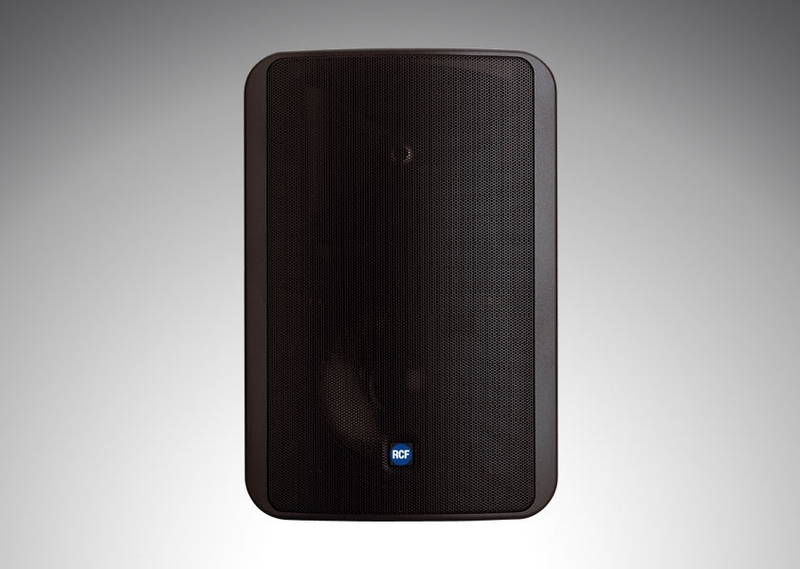 This loudspeaker is as compact as it is powerful. It produces what I cal a very "pure" sound. - P.A. system in a screening room for 80 people. - P.A. for dance clubs with up to 200 people in a bi-amplified system with two 18" subwoofers. However I must say that I did break a woofer diaphragm at it, but honestly...!!! It was fed with 300 watts RMS coming from a Yamaha XS 350 (which has an integrated crossover). They are still in the screening room as of today. I give them a 10/10 considering the EXTREME abuse I submitted them to, their reliability and their sound quality.